Any Quentin Tarantino movie is going to be a big deal, and his upcoming western, The Hateful Eight, is no different. Hell, the fact that it’s a western is enough to get you giddy. Of course, he’s put together one hell of a cast, and now we’ve got our first look at Samuel L. Jackson, Jennifer Jason Leigh, and Kurt Russell in full costume. Check it out below. Set in a post-Civil War Wyoming, a group of bounty hunters try to find shelter during a blizzard only to find themselves embroiled in a plot of betrayal and deception. 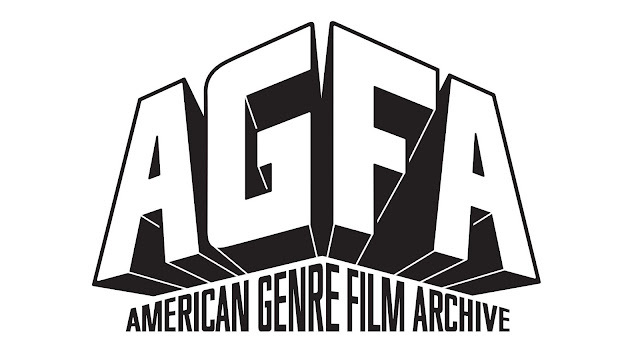 It’s a grim, gritty story, and with Tarantino at the helm, you know it’s going to be violent and bloody, too. 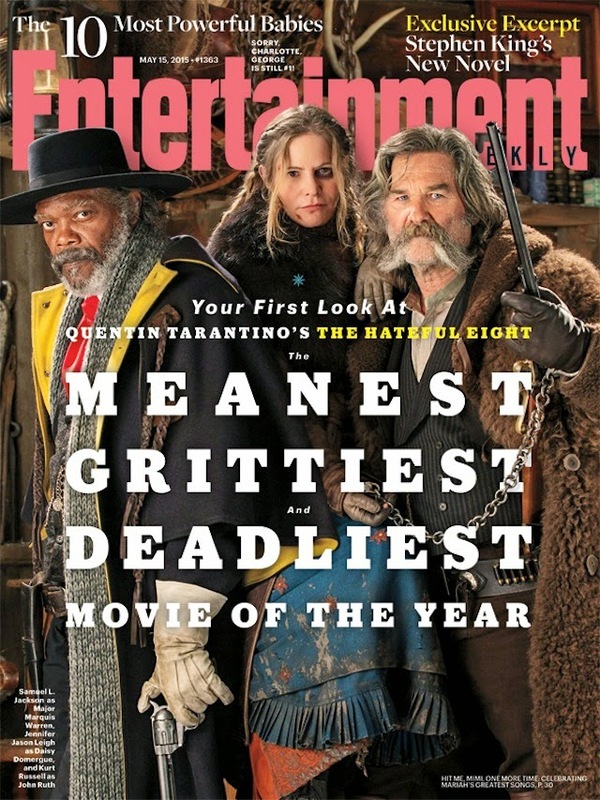 This is all certainly on display in this photo from EW, Jackson, Leigh, and Russell all look like they’ve been through the ringer, and you have to love that badass mustache that sprouted from Russell’s top lip. 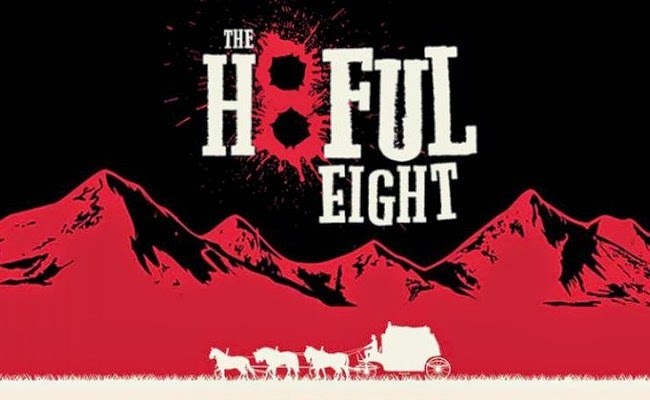 The Hateful Eight hits theaters this Christmas, try to contain yourselves.